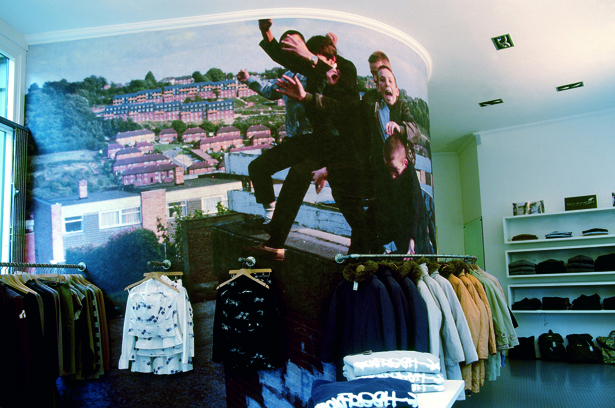 In 1997 we revolutionised the worlds of digital printing and interior design with our innovative new product, Digital Wallpaper®. 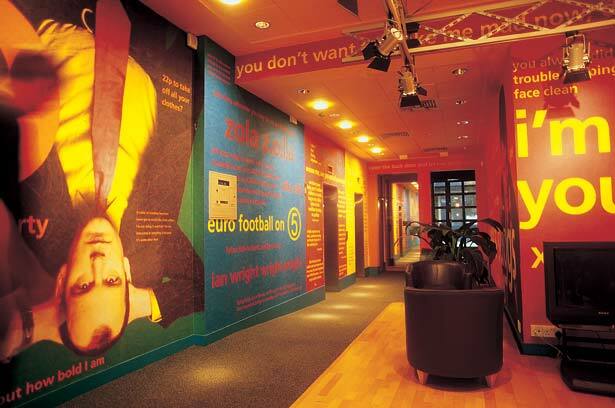 Our first installation was for the reception of Channel 5 in long acre, Covent Garden. The results were stunning and we soon realised we had stumbled onto something amazing and shortly after the brand Digital Wallpaper® was born and we quickly registered the trademark. In recent years many other companies have started to use the generic term but there is only one true Digital Wallpaper® so make sure you go for the one with the trademark! 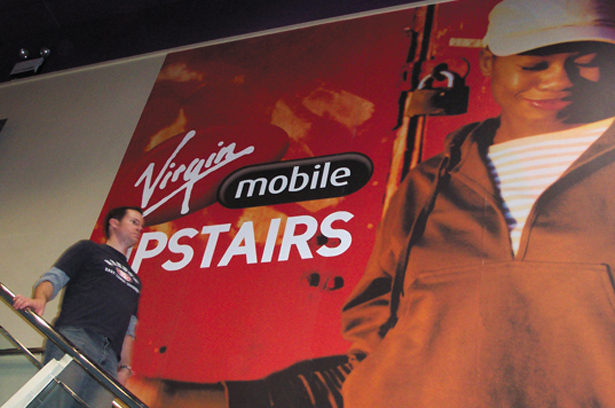 Digital print technology has moved on a lot since those early days and so has Digital Wallpaper® and we continue to invest in the latest technology to ensure we offer the very best products.